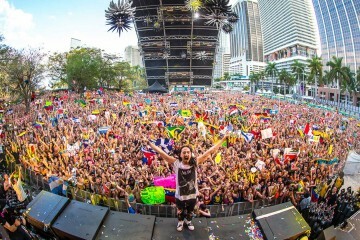 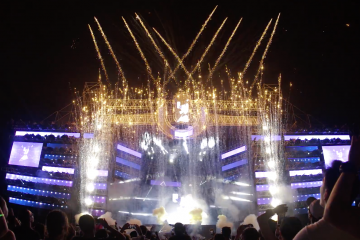 This years Ultra Music Festival was easily one for the history books. 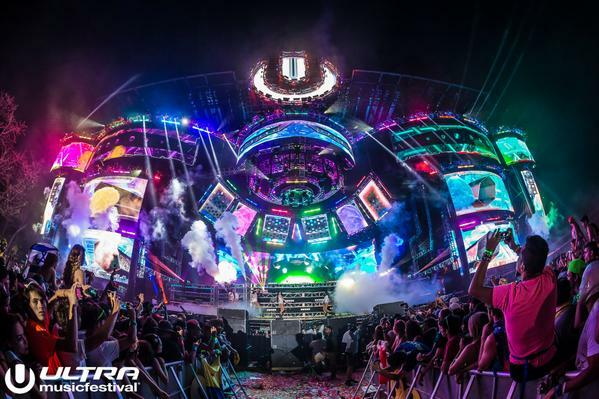 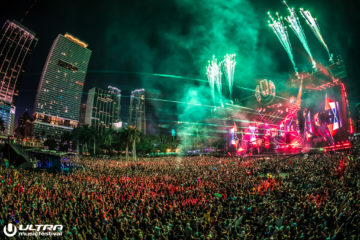 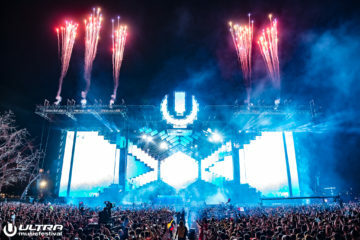 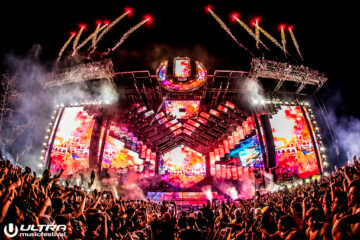 Usually marking the beginning of festival season, Ultra Music Festival is an international hub for culture, electronic music, and dance. 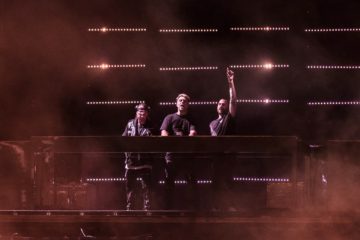 Previous ArticleCrystal Castles Returns With "Frail"